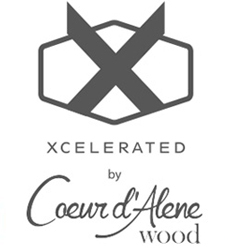 Coeur d’Alene Wood offers the look of reclaimed wood but is made with new, naturally rot-resistant Alaskan yellow cedar. 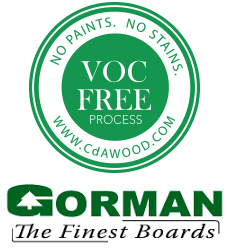 The wood is put through a patented, 250-foot environmental chamber that ages the wood, delivering the look of years of weathering and coloration without the use of paints, stains, or VOCs. 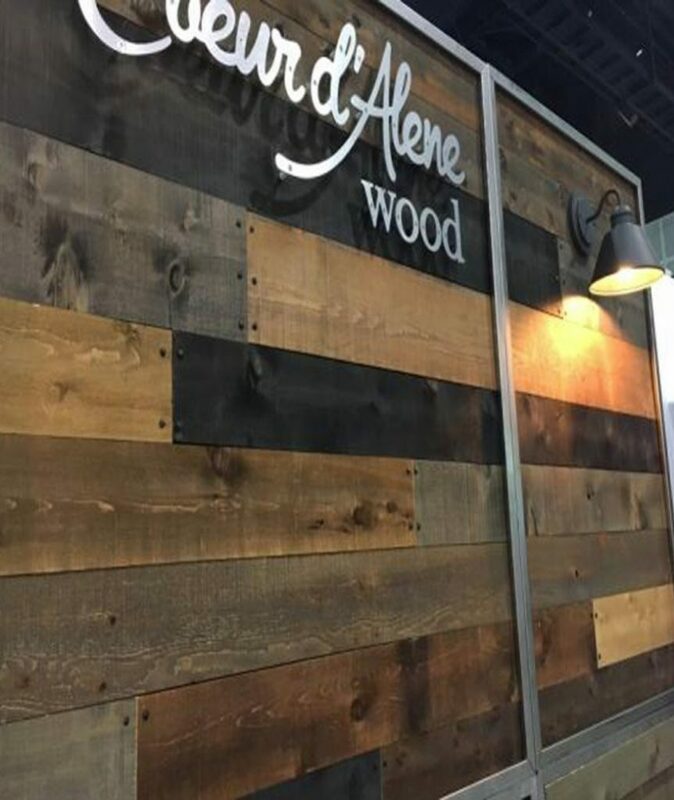 Collections include Barn Wood Select, Heritage, and Coastal.